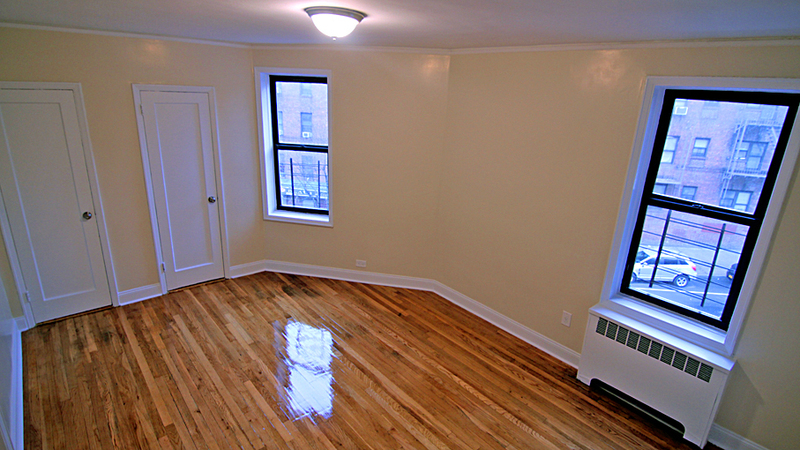 Fully Renovated Large 1 Bedroom Apartment Rental. 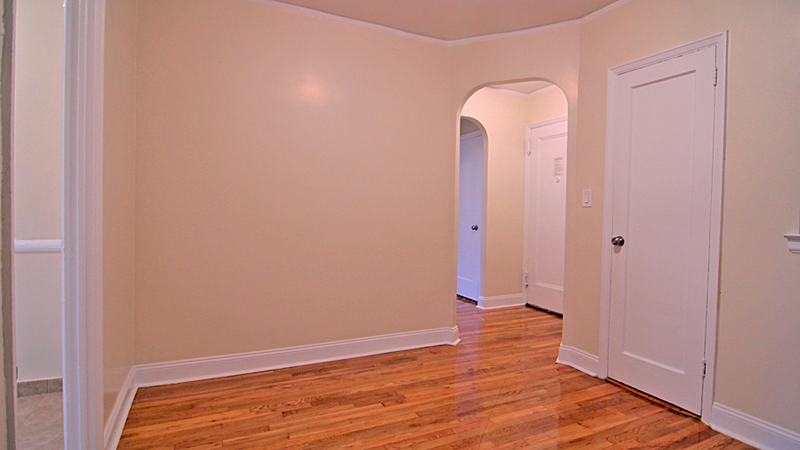 The apartment has a Large Entry Foyer area which Leads into the spacious Kitchen. The Kitchen offers Large Appliances, Full Solid black Granite Counter tops and Ceramic Flooring spacious and a separated Breakfast Area. 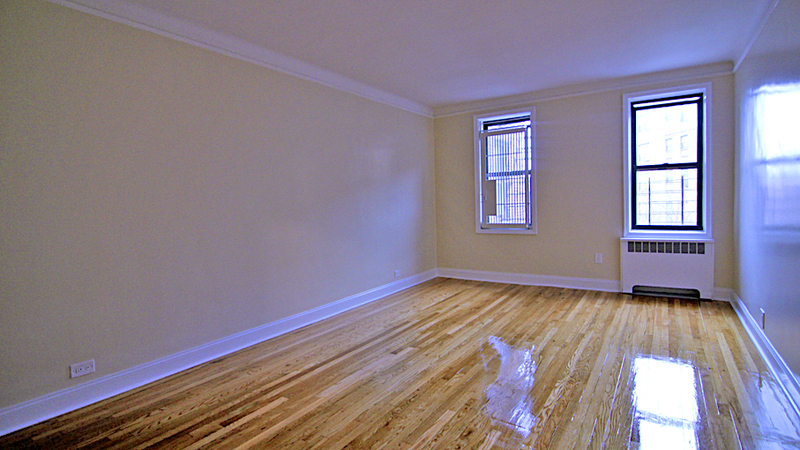 Master Bedroom is Large enough to Accommodate a King size Bed plus Dressers. 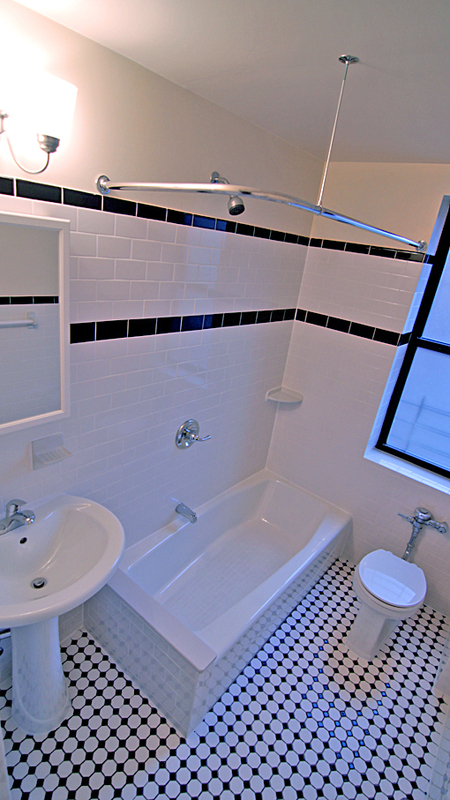 The full size Bathroom offers a Modern Black and White Decor with a full size Tub, Elegant Pedestal Sink and modern Decorative Fixtures. 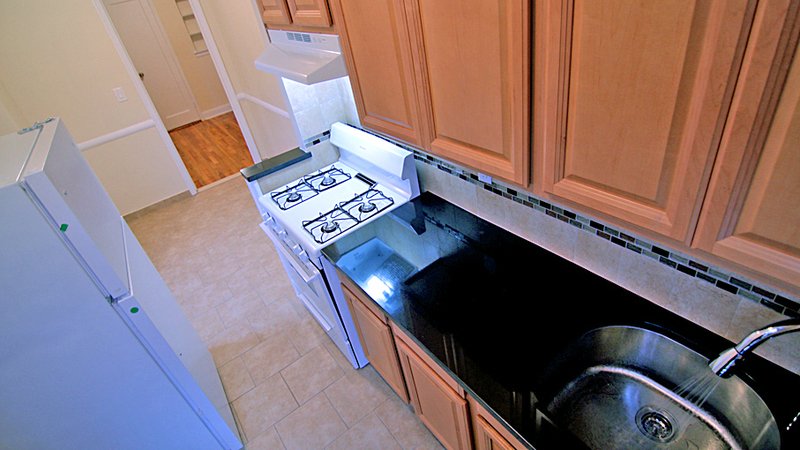 Located near transportation, with live-in Super, Laundry room and Elevator.